I have enjoyed photographing this family for many years and I always love how mom puts together colors and outfits – some of my favorites every year. 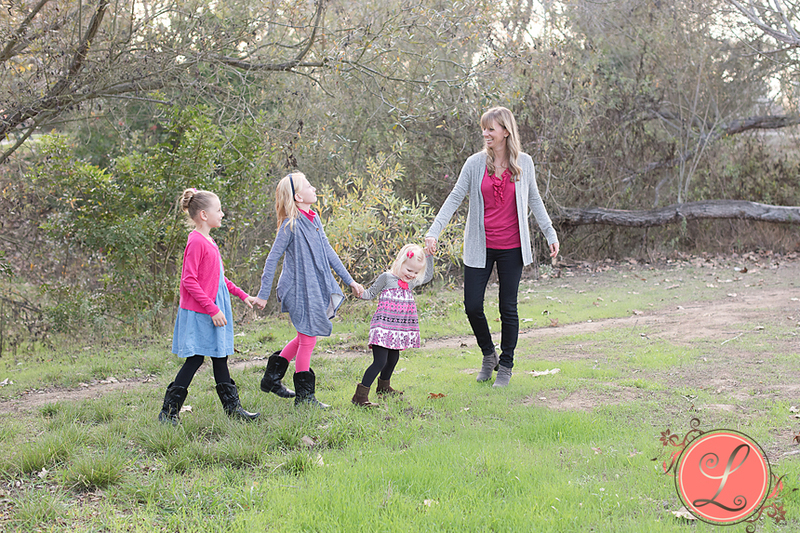 These photos are from the fall mini session we did at a park in Costa Mesa. Last fall, I went to my first photography conference, Clickin Moms, in Seattle, WA. One of my sister’s best friends lives there, so I invited myself to stay in exchange for a photoshoot – it was a great deal on both ends. This family is so cute and I got to practice a lot of what I learned at the conference, while getting to shoot in a gorgeous new location. I love, love these images and their connection! This family has been coming to me for several years now and I always love the opportunity to update photos and see how much the kids have grown. This time, I got to photograph their latest addition for a first birthday shoot, complete with a cake smash (my favorite). They even brought a vintage high chair as a prop – so much fun! 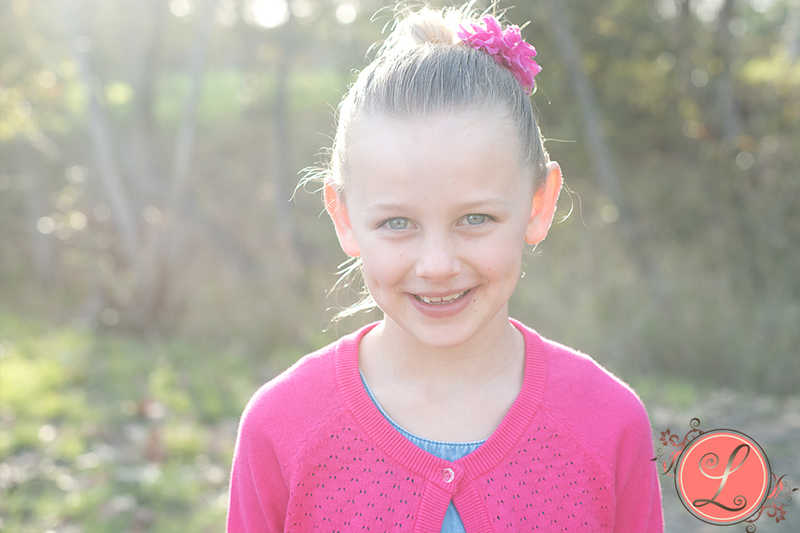 Mom-and-Me Spring Mini Sessions are Here! 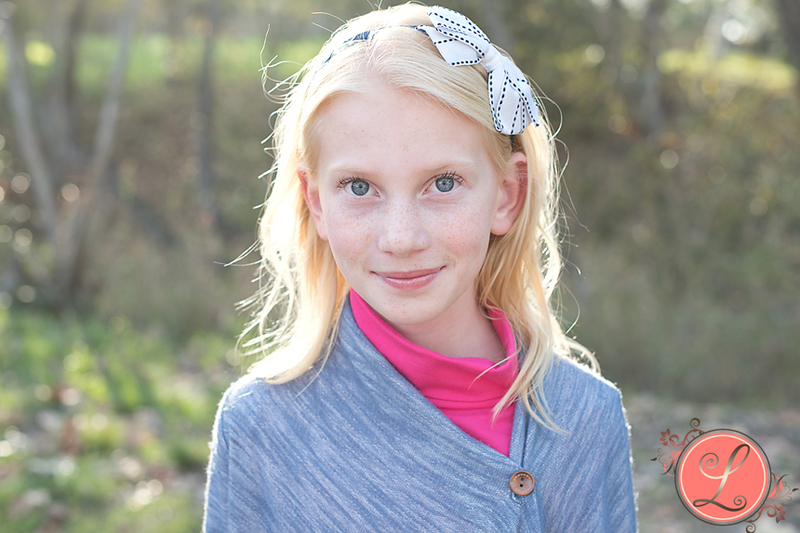 Mom-and-me spring mini sessions are here! It’s that time of year again when the flowers are in bloom and because of all the rains, the backdrop is pretty spectacular. This is the perfect time to get some mom-and-me pics done before Mother’s day to have as keepsakes and use as gifts, or to update your family photos. Email me at clovejoy@hotmail.com to schedule your session! *sessions will be done in Costa Mesa right before sunset. Additional files can be purchased for $25 each. © 2019 Lovejoy Photography, Orange County – Pregnancy, Baby, Family, Life|ProPhoto Website by NetRivet, Inc.